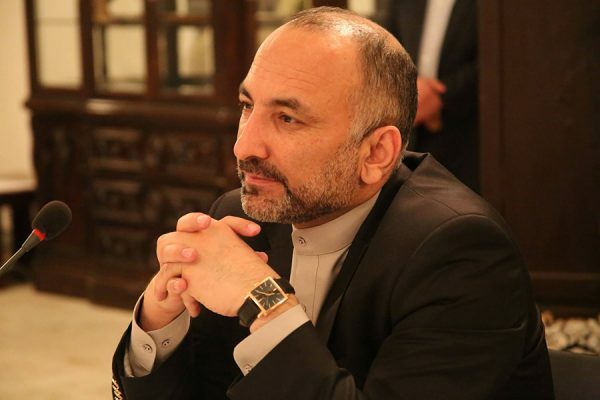 Hanif Atmar, a presidential candidate said in Balkh today that after May 22 (1st Jawza) of current year the National Unity Government will not have legitimacy. He said that based on constitution, after this date the interim government should be established. Speaking at a gathering in Balkh, Mr. Atmar said that Afghan people will slowly come to a consensus that after May 22, the continuation of government’s work is no longer legitimate. “Bringing a caretaker or interim government based on our constitutional provisions, and it is one of our priorities so that we can assure the nation that peace and elections are coming and that the peace and moderation team will fight with its full power for these ideals of the nation,” he added. Mr. Atmar accused national unity government saying that because of their political goals, they opposed the peace process. However, he did not mention what these political and group goals are. Atmar added that the Afghan government is trying to oppose the peace process. He said that the Afghan people want peace and these efforts by the Afghan government are against the will of the nation. The former National Security Advisor called election and peace complementary to each other and said: “I want to emphasize that in our opinion of our team there is no opposition between elections and peace. Both are complementary. If we see a problem on the way to the elections, it is the current approach of government that should be stopped and reformed. Little by little Afghan people can come to a consensus that after May 22 (1st Jawza) the continuation of government’s work is no longer legitimate”. Atmar added that they won’t allow continuation of the govermment after May 22 (1st Jawza) but stressed that they are not in favor of vacuum of power either. 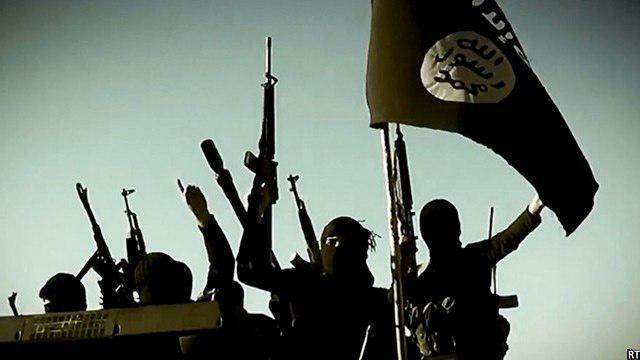 A Pakistani commander of the IS-K terrorist group, along with three other terrorists of the group were killed in Nangarhar province, as per local officials. Press office of Nangarhar province said in a report today that these individuals were killed as a result of an air strike in Abdul Khel area of Achin district. According to the press office of Nangarhar province, some weapons and ammunition were also destroyed. Security forces have reported that a Chechen commander of Jamaat Ansarullah terrorist group was killed in Badakhshan province. 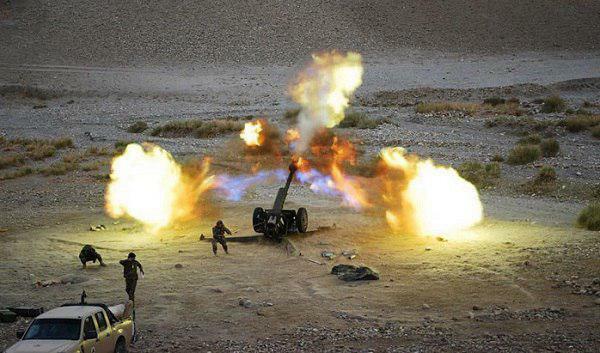 Hanif Rezai, spokesman of 209 Shaheen Corps, told Reporterly today that as a result of an artillery operation yesterday on hideouts of Taliban militants in Ambi Yardar area of Baharak district of Badakhshan province, one of the foreign terrorists by the name of Talha was killed and another was wounded. Rezaei added that the two were members of Jamaat Ansarullah who were involved in terrorist activities with Taliban group in Badakhshan province. Tajik Jamaat Ansarullah has close ties with the Taliban and al-Qaeda, and Tajikistan has banned the group’s activities inside its territories as it considers the group as an extremist and terrorist organization. 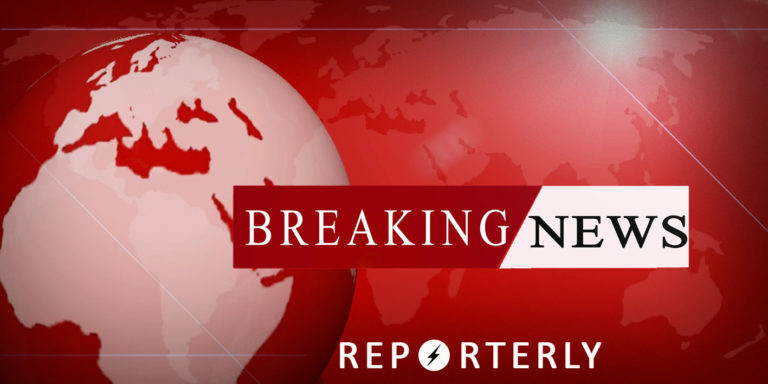 In an IED explosion near a health clinic in Jalalabad city, six individuals were wounded including three children and three women, as per Attaullah Khogyani Nangarhar governor’s spokesman. He added that a medicine store and a shop were damaged in the blast. The incident happened in the PD1 of Jalalabad city. 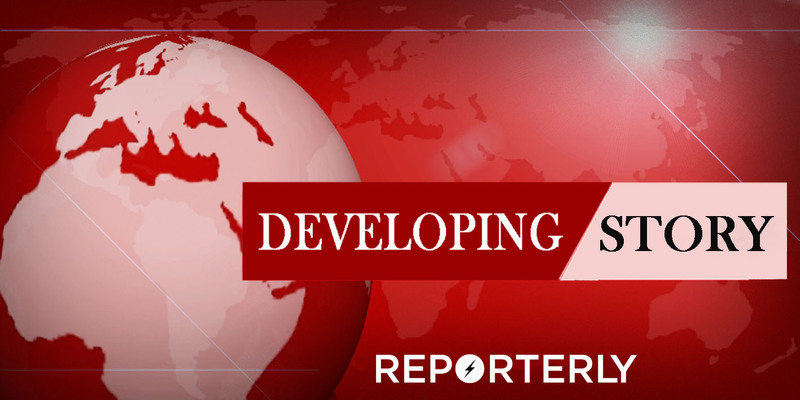 Nangarhar Police Chief’s spokesperson Ahmed Farid confirmed to Reporterly that a blast took place in PD 1 of Jalalabad city, Nangarhar province on Sunday.